Music is Magic! Combining the hippest fashion with the hottest musical acts, "H&M Loves Music Asia Skull Candy Competition" H&M fans stand a chance to win a pair of Skull Candy headphones each week until July 30th, 2014. This summer H&M launched a new H&M Loves Music Collection from Divided, with pieces for both women and men. Available at selected H&M stores nationwide, the collection launched with two distinctive themes – "Dance Floor" and "Summer Party" with the hottest up and coming DJs, artists and producers from around the world. Go Chic; Ebony Bones; Liu Si Han; Shigeto; Pet Conspiracy; WordySoulspeak; Ceezy; R3; SOHN; Nina Kraviz; J-Fever+Tangren T; Tokimonsta; Kidnap Kid; UNA; Dream Koala; Ryan Hemsworth; Nosaj Thing; New Pants; Ceezy; Blende; Denitia and Sene; Kim Ann Foxman; Lykke Li; Say Lou Lou; The Naked and Famous; IO Echo. 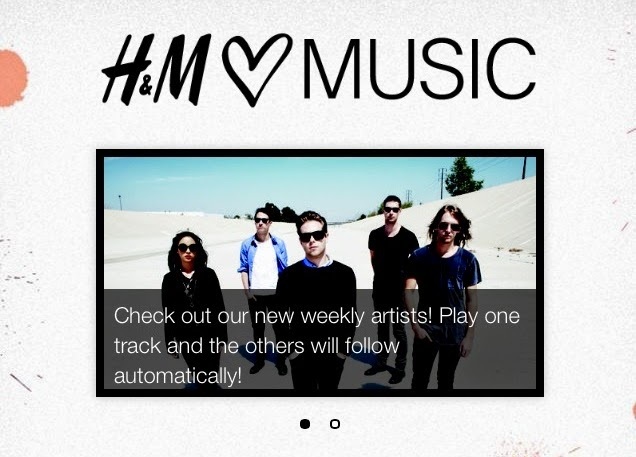 To listen to these exciting acts and to participate in the competition, H&M lovers are invited to visit www.hmlovesmusic.asia on their mobile devices or tablets where they'll be able to create lookbooks using the H&M Loves Music collection. 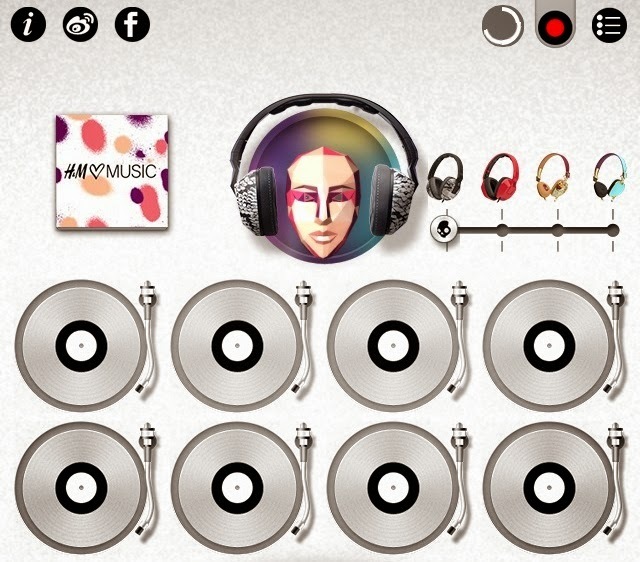 In addition to this, you can explore the music mixer within the microsite which will enable them to DJ, create and submit their own mixes. Each week, the most popular mixes will stand a chance to win Skull Candy headphones. H&M Malaysian fans you can try out the music mixer and microsite via iPad stations located at H&M Lot 10 until the competition ends on July 30th. nice.. but why la.. Lot 10.. not Sunway here.